I’m back with another fantastic recipe from Terra’s Kitchen. I had a great experience the last time I reviewed their food delivery service so when I was asked to check out some of the new offerings, I came hungry! 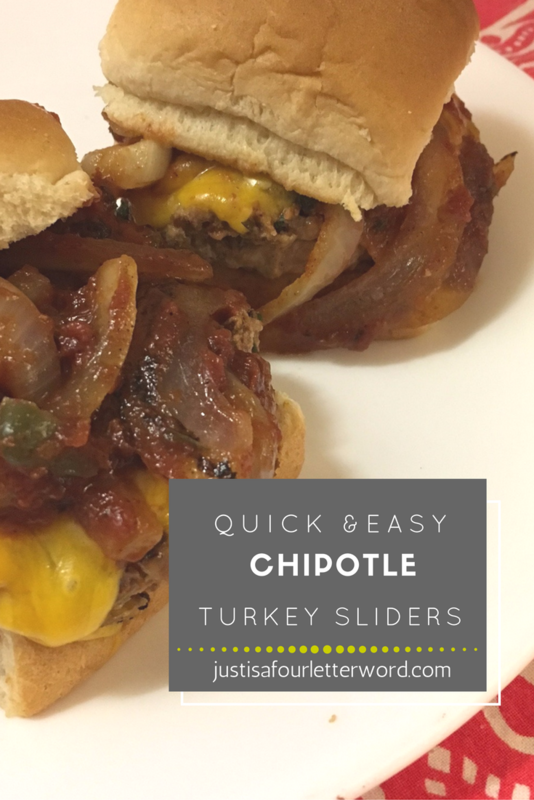 I couldn’t wait to make these turkey sliders and I’m so glad I did. 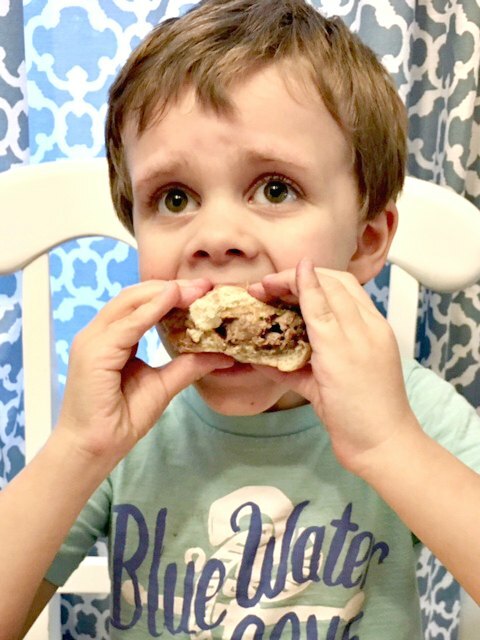 After enduring years of picky eating with my boys, the past few months have brought a new era of trying different foods and (gasp) actually liking them! 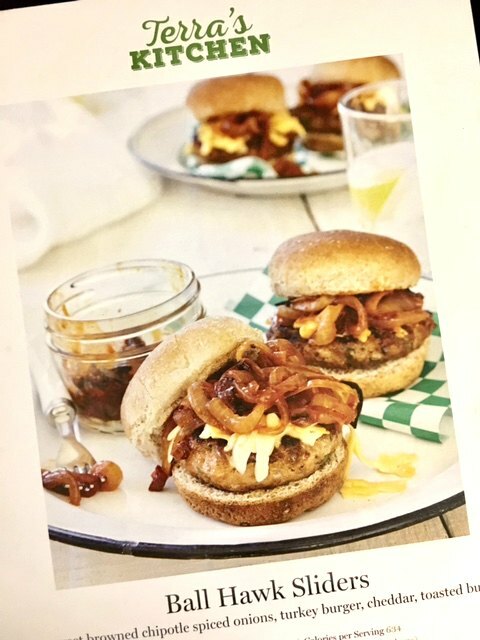 It’s a true story that we’ve never been able to get them to eat a burger, but I’ve been eating a lot of turkey lately, so when I saw the recipe for the Ball Hawk Sliders, I wanted to give it a chance. I knew I would like it and I was pretty sure my husband would, so it was on. I actually really enjoy cooking and meal-planning, but there are definitely times when I have nothing left to give when dinner time rolls around. 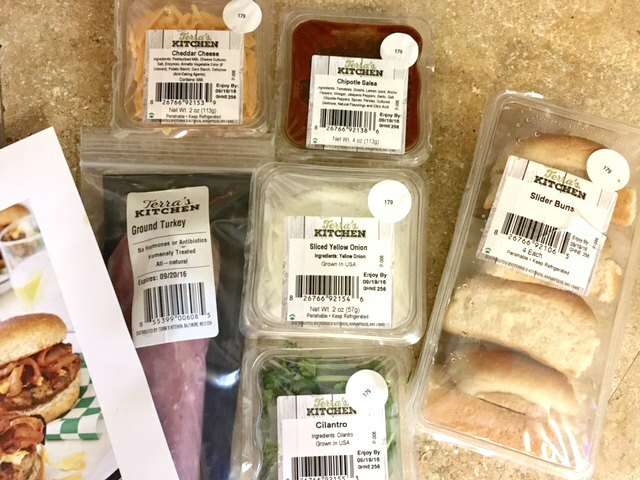 Terra’s Kitchen is amazing for those nights because ingredients are delivered in a climate-controlled vessel, pre-portioned and pre-chopped so all you have to do is put it together. 30 minutes later, it’s time to eat! You’ll also get a color recipe card for each meal with step-by-step instructions and a list of any staple items you need from your cabinets (oil, salt & pepper etc). These cards are pre-punched and ready to pop in a 3-ring binder to use again and again! I’ve already made the Big Island Steak Bowl several times since we tried it. The kicker for this meal is cooking the onions first. 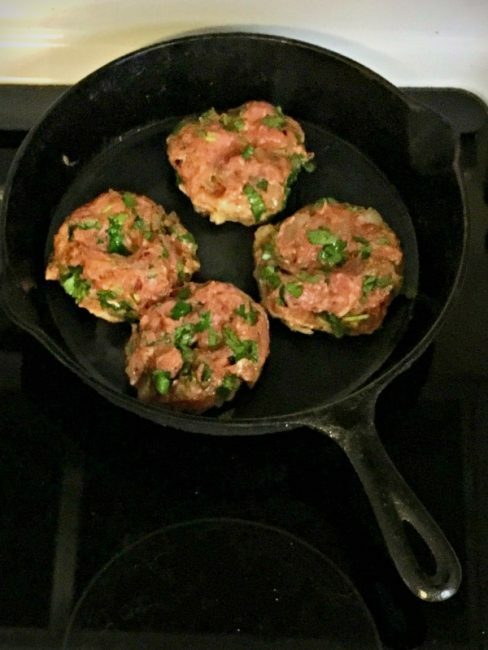 Once cooked, they are added to the ground turkey with the cilantro, salsa and cumin to make these delicious patties. You can get the full recipe here and trust me, you’ll want to keep it. As I was cooking, I thought, man my kids are never going to eat this. Yet, to my total surprise, they both loved their turkey sliders! Calvin kept saying over and over, this is GOOD. I LOVE this. Meals like this are perfect for families with different tastes because it’s easy to leave an ingredient out here and there. Oscar isn’t a big fan of cheese so I left that off his burger and neither of the boys would go for the salsa topping. No problem. I might eat mine without the bun and so on. But the fact is, we are all eating one meal and that takes a ton of pressure off this mom! If you want to check out Terra’s Kitchen for yourself, I have a coupon code just for you. When you place your first order, get $30 off when you use the code JUST30. I’d love to know if you check them out and what you think. You can follow also Terra’s Kitchen and learn more about this cool company on Facebook, Twitter , Instagram, and Pinterest. Did you like this post? Pin it and save for later!